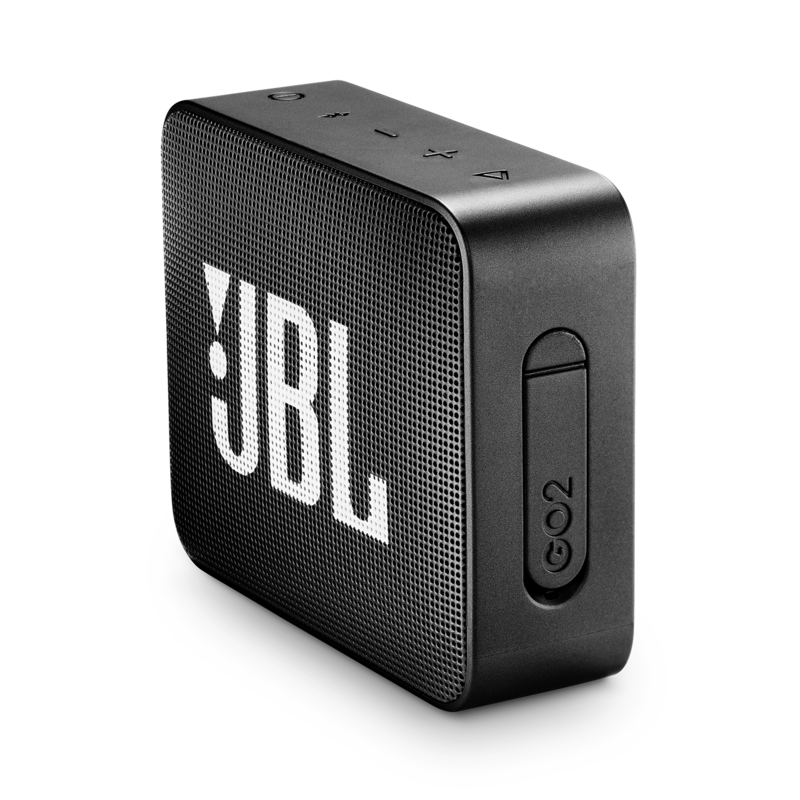 JBL GO 2 is rated 4.6 out of 5 by 333. Rated 5 out of 5 by hope333 from Easy to use and such good sound quality I bought this a week ago and have been using it nonstop. It's wonderful and so portable. I wouldn't say it fits in my pocket, but then girls' pockets are small. The battery has been holding up great, though I do charge it at night to make sure. There's a 1-year warranty on parts and replacement, too. The chassis looks so much like it's made of metal, yet it's clearly some sort of rubbery plastic, which is really much more suitable for being waterproof or being dropped. I approve. This device works with my Android phone, my boyfriend's Apple phone, and with my Windows laptop. It's very easy to connect with (no password) and such a pleasure to use. Rated 5 out of 5 by Ellioc12 from Great little speaker Used for a few weeks now in the garden , sounding really good at steady volume levels . I'm sure it would be just as good at higher volumes , but not had grounds to use it so. Build quality fantastic and not had to charge since I got it despite many evenings of use. Highly recommend at superb price . 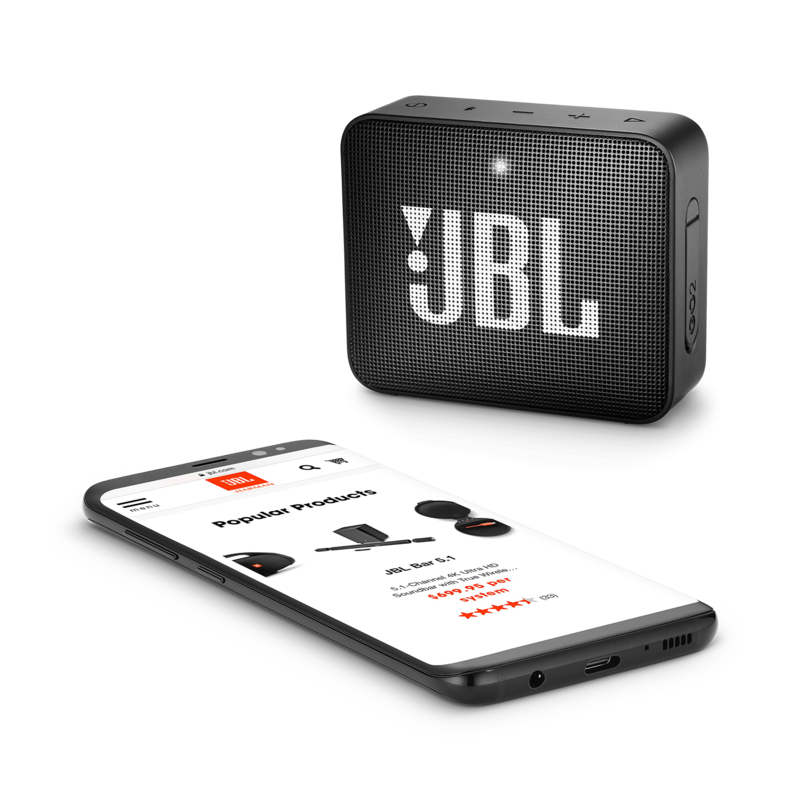 Rated 5 out of 5 by KevMase1 from Great Speaker (JBL GO 2) This portable bluetooth speaker has great sound and easily syncs to my Samsung Galaxy S9 phone and my friend's iPhones. It's become my travel companion so that I can blast music in my hotel room since I'm on the go 3-5 days a week. I love the size and portability. Great value for the quality speaker!! 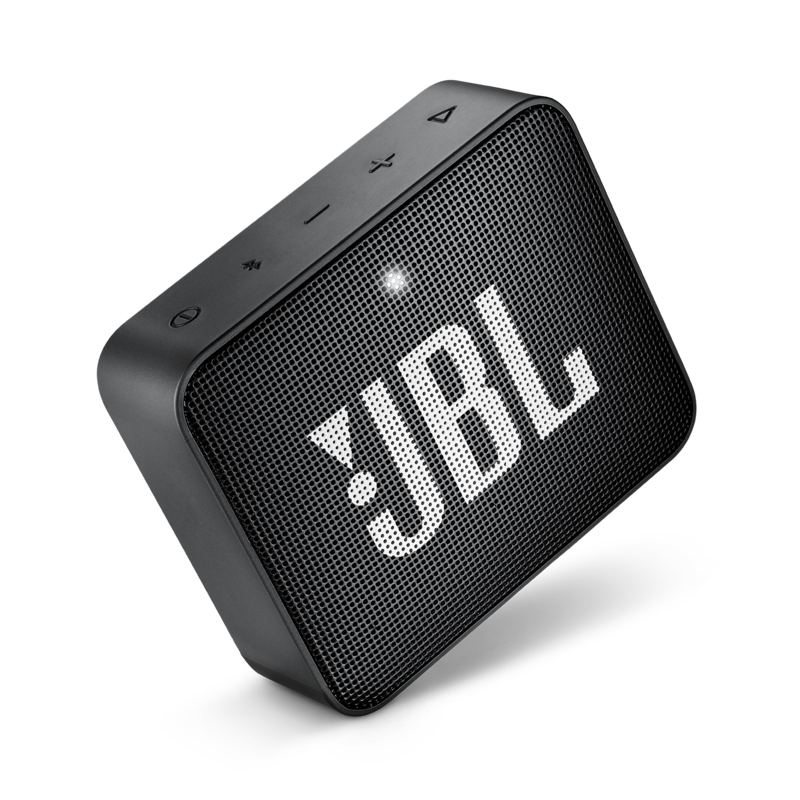 Rated 5 out of 5 by Stephentheowl from Real improvement on JBL Go This little device is a marked improvement on the original go speaker. I think the edition of a passive radiator has really helped the bass. 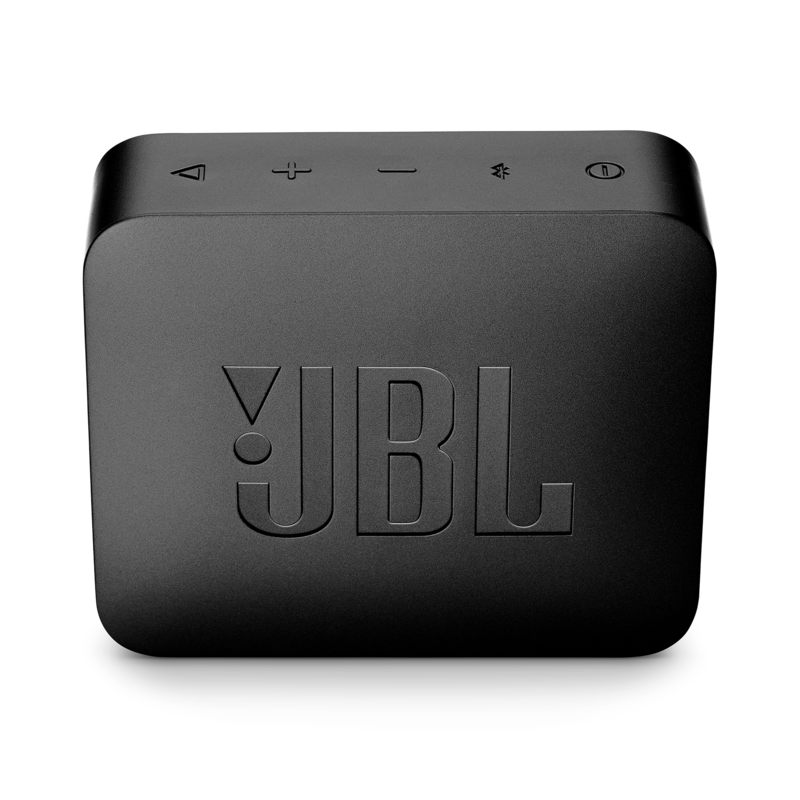 If you want something that is ultra portable and has a nice sound look no further. 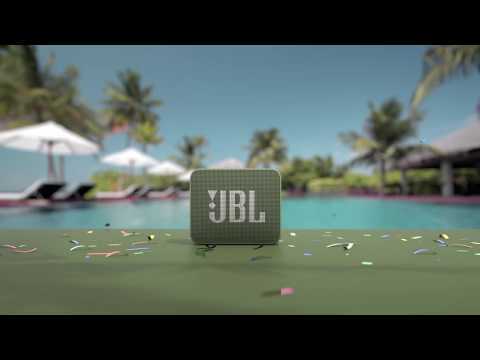 Well done JBL!!! Rated 5 out of 5 by Ottavia from Great sound I bought this because it I should portable, light and funky. The sound is good provided you are in line with the speaker, but that’s to be expected. Easy to use and to connect. My only issue is the “boing” sound when it comes on or off...when you are trying to create a quiet meditative space it is not quite the right thing! Rated 4 out of 5 by muser1994 from Powerful little thing. I am by no means an expert, but I know what my ears hear and at which levels. 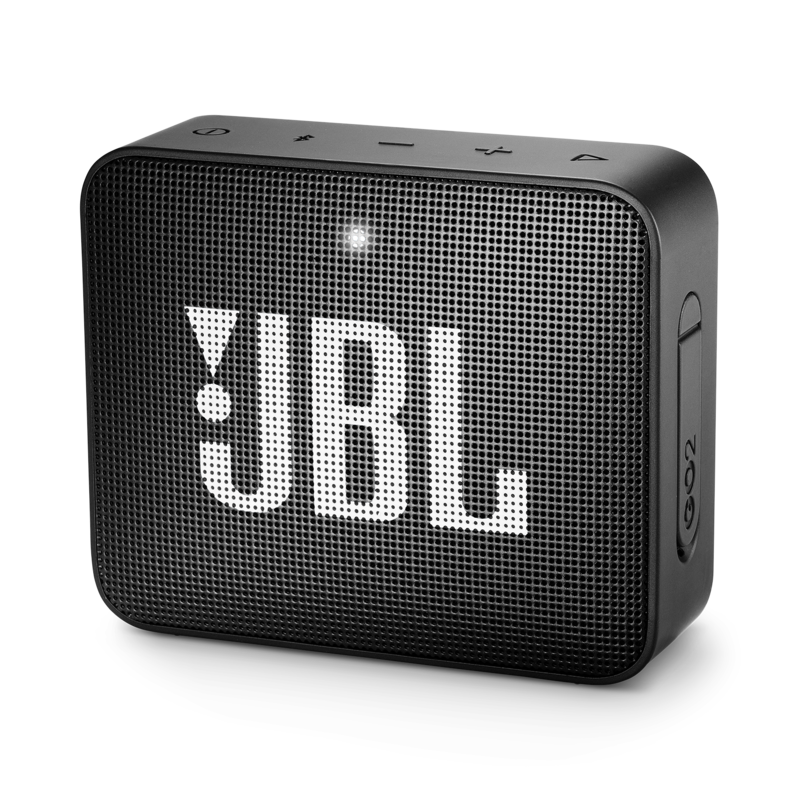 Also have a JBL Flip 4 and I got the GO 2 because I wanted something even smaller. I got my GO 2 in the mail today and have been using it for the last few hours. 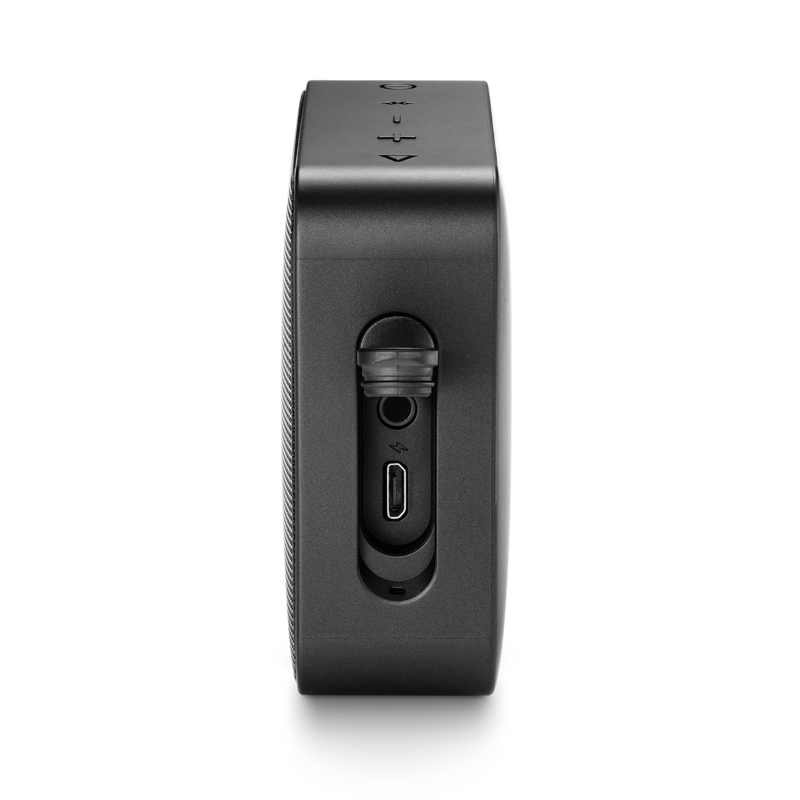 It's a great little speaker for its size and price, following the lines of its predecessor. It's not going to blow you across the room, and that's okay — it's not physically possible for it to do so. It's better than a phone speaker, and that's good enough. Vocals sound fantastic on this thing, making it great for nighttime listening and podcasts, too. The previous GO had some kind of bass port; I believe JBL managed to fit a passive radiator in this one (I could be wrong!) because the bass levels sound good. Not sure what else to say since it's only been a few hours of using it. So far, so good! Rated 5 out of 5 by ChrisL from Great sound for so small Genuinely pleasantly surprised how this gives out such a good bass sound and still finds the correct pitch without distorting....and lasts for about 4 hours....really great...nice that it can be forgotten in the rain and still work!